This is a really good news for Pakistani Android developers as Pakistan has been added to the list of countries where Google Wallet Merchant Account is now available. Earlier, Pakistani Android developers could only upload apps as free and not charge any money via the in-app purchases or sell their apps. This new development will surely encourage and motivate Pakistani developers to make more apps, and also be able to make money from their apps. Now it is quite possible that we might start seeing apps without ads, as the only way for the developers to earn money was from ads. To set up your merchant account with your existing Google Play developer account and to find which countries are supported for paid apps and in-app purchases you can do so from here. Update: Updated at 11:40 pm Pakistan Standard Time on 8th November 2014. 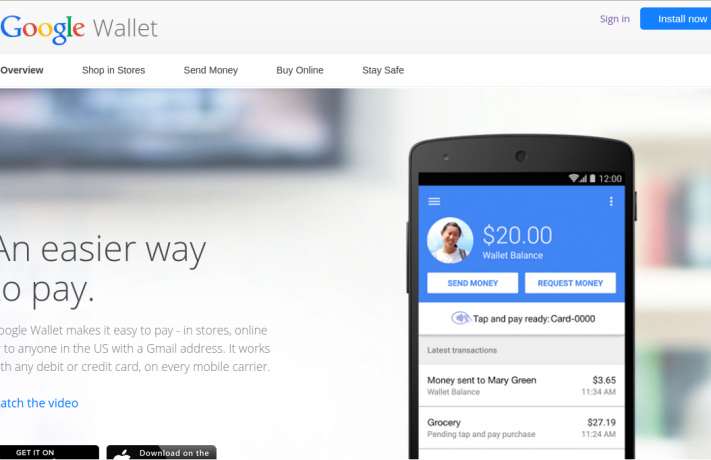 The word Wallet was added in Google Wallet Merchant Account as the correct name is Google Wallet Merchant Account. Android was added to text in the first paragraph.